Paweł Adamowicz, mayor of Gdańsk, had just been reelected in November 2018 for his sixth term in office: a sign that this towering figure in local politics was supported in his vision to transform the governance mindset in his city. We take a look back at how Mayor Adamowicz used URBACT to support his singular vision to co-create his city. Whether in a European meeting, a conference exhibition area or in City Hall, Mayor Paweł Adamowicz was always open, welcoming and engaging. Gdańsk, a city of half a million inhabitants, has been a historically open city, due to its position on important trading routes on the Hanseatic coast. Like many Eastern European countries, it suffered from a lack of trust in administration, in the post-Soviet era; residents who generally “count on their superiors to take decisions for them and do not expect to be consulted or involved in shaping these decisions”. The vision of one man – Paweł Adamowicz –, who was first elected in 1998, set in motion a transformation in city governance and its relation with its citizens. Gdańsk 2030 Plus (2014) developed a road map for the city’s development. The city’s new strategy was co-created with local residents with the process moderated by URBACT expert, Piotr Wolkowinski, to overcome hostility at the official administration. Citizens were invited to take part in an online survey, in workshops, and children could compete on drawing the future city they wanted. Citizens’ inputs were later analysed and shaped into an official strategic document. Gdańsk 2030 Plus is based on a challenge driven approach. Whatever is the truth, Gdańsk is a great place to analyse how the public sector can renew to be able to speak with local actors in a different way for better outcomes: “In order to be able to innovate, a city should start by innovating in its own administration” said Mayor Adamowicz. The city of Gdańsk has been a key partner of URBACT for a long time. It started in URBACT II with the city network working group HOPUS – Housing Praxis for Urban Sustainability (2008-2010) on housing projects and policies. It then participated in URBACT II with My Generation (2008-2011) and My Generation at Work (2013-2015) tackling youth unemployment and how to address their needs. 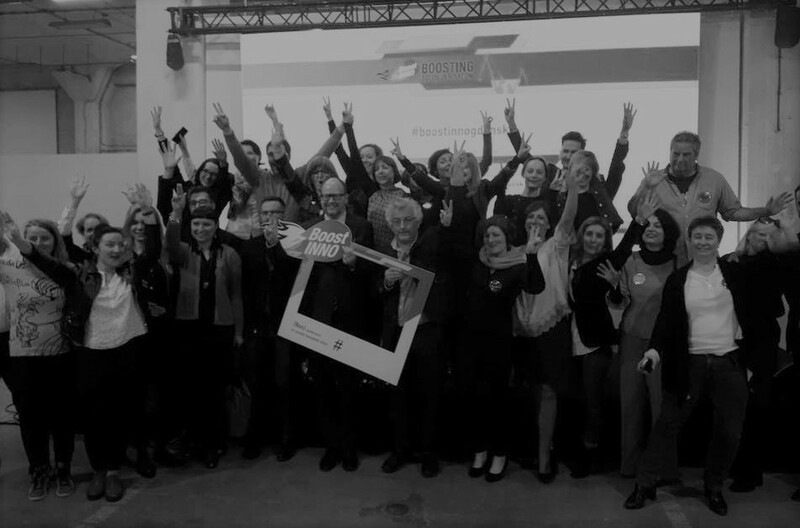 In URBACT III the city led from 2015 to 2018 the BoostINNO network on enabling public administrations in their new role as broker of social innovation. During the same period it was also partner in CHANGE! network on people-powered public services and CityMobilNet about co-productive development of sustainable urban mobility plans. 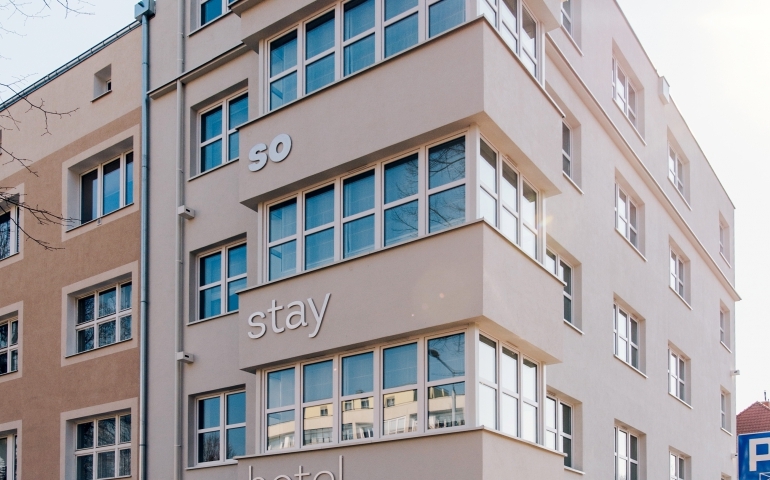 In 2017 the good practice of the city of Gdańsk “So Stay Hotel” was one of the 97 “City Good Practices” selected by URBACT in Europe; So Stay Hotel was established by the Social Innovation Foundation in cooperation with the Municipality of Gdańsk (PL) and business partners in 2016. The hotel was created to change the lives of young people who grew up outside of the family, in care homes; the innovative hotel's operational model - the first in Poland - combines a market approach with social responsibility. Young people gain qualification and experience under the guidance of professionals on the working site, which is highly valued in the open labour market. Youths participating in the employment program are provided with housing support organised by the Foundation. This support gives young people opportunities to leave care facilities and start an independent, adult life. The city is currently involved in Civic eState (2018-2020) which is an URBACT transfer network whose purpose is to transfer a Good Practice developed in the City of Naples co-designing and co-producing with city inhabitants legal and sustainability tools for urban commons governance. The breadth of the city’s experience in experimenting with participatory processes also fed into URBACT’s knowledge capitalisation work, examining the barriers that cities still face involving citizens in decision-making. Whether through Citizen Assemblies or citizen platforms for participatory budgeting, the experience of Gdańsk is informing European reflections and recommendations. Under the leadership of Paweł Adamowicz, the city of Gdańsk explored unchartered territories on participatory processes with boldness; as he said “there are risks everywhere in politics, but if you have faith, you should go against the wind”. Under his responsibility, Gdańsk was a big asset for URBACT which could rely on its experience and commitment to convince other cities to explore new way of governing. In a Facebook Live interview accorded to URBACT last year, Mayor Adamowicz shared with us the next great step he imagined for Gdańsk: an inclusive and respectful society through an ‘equality strategy’. He referenced the difficult political situation in Poland as a particular challenge. 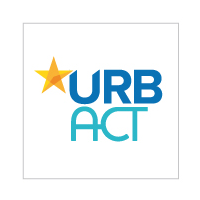 The URBACT Secretariat shares the deep sorrow of all who benefited from Paweł Adamowicz and thanks him for what he has brought to the local population and to the wider European and URBACT community. Our thoughts are with his family, his colleagues who are continuing to implement his vision: Magdalena Skiba, Michal Pielechowski, Elżbieta Niemkiewicz, with Piotr Wolkowinski, URBACT expert who has accompanied several networks with Gdańsk and with the wider URBACT community who knew and appreciated him so much.